The concept of Wi-Fi hotspots is nothing new. If fact, the idea first came to the forefront in 1993 at the NetWorld+Interop Conference in San Francisco when Henrik Sjödin proposed the creation of publicly accessible local area networks (LANs). By 1998, a firm known as MobileStar Networks had become the first to provide public access at locations including Starbucks and Hilton Hotels. Fast-forward to 2018 and Wi-Fi hotspots allow people everywhere to take their mobile devices online. Today, the world’s 5.2 billion mobile subscribers rely on hotspots to power connectivity to mobile offices, homes, and office buildings. And thanks to tech innovations, mobile consumers’ own phones can also function as secure mobile hotspots. 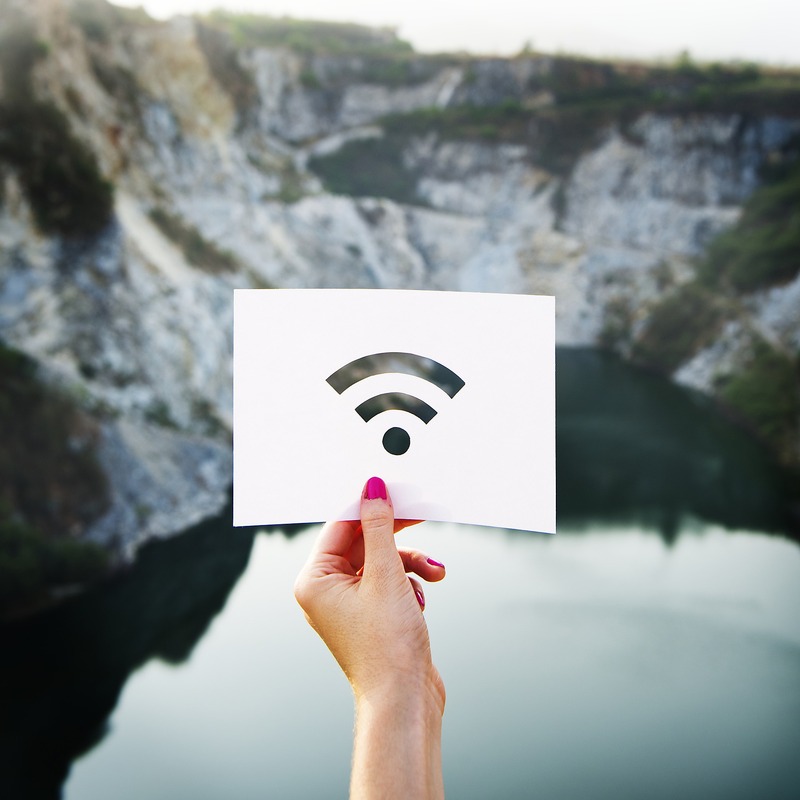 With security being a main concern for mobile consumers, hotspots provide an added layer of safety vs. open Wi-Fi connections in public places. To foster that security, the Wi-Fi Alliance developed a program in 2012 designed to encrypt hotspot traffic with WPA2 security. Hotspot connectivity means high demand on a network from a large number of users. That means the connection needs to be strong and reliable. Any lack of cellular connectivity indoors is going to hamper a reliable hotspot. There can be a number of reasons for poor cellular connectivity. One reason, which made news a few years back, had to do with the revelation that some major hotels and convention centers were intentionally blocking visitors from using their own data to create hotspots in a bid to force them to buy high-priced Wi-Fi access. In 2014, the FCC slapped hotels and other organizations with nearly $2.1 million in fines for blocking patrons’ portable Wi-Fi hotspots. Despite those fines, there is evidence those practices are still occurring in some places. The more likely cause of poor cellular signal these days, however, is a result of cellular signal being impeded naturally inside of buildings. Materials including concrete, brick, steel, drywall, fiberglass insulation, and even LEED-certified windows that are common in all types of buildings can block the signal that supports secure hotspots. Even outdoors, things like trees, mountainous terrain and weather can hamper cellular signals. Luckily, these issues can be addressed with the use of cellular signal boosters. Cellular signal boosters, or amplifiers, capture strong cellular signals and amplify, or boost them, where strong signal is needed to support a Wi-Fi hotspot. WilsonPro cell signal boosters use a passive distributed antenna system, or passive DAS, to boost signal. Passive DAS is ideal for boosting cellular signal in areas of all sizes because it allows for signal to be boosted in the precise areas where it is needed most — for example, mobile hotspots. In these areas, signal power can be increased up to 32 times. WilsonPro signal boosters are carrier-agnostic, meaning that signal can be boosted to a hotspot regardless of the network carrier that’s supplying the cellular signal in that area. If you’d like to learn more about how WilsonPro solutions can enhance the cell signal that’s supporting your local Wi-Fi hotspot, contact us today.